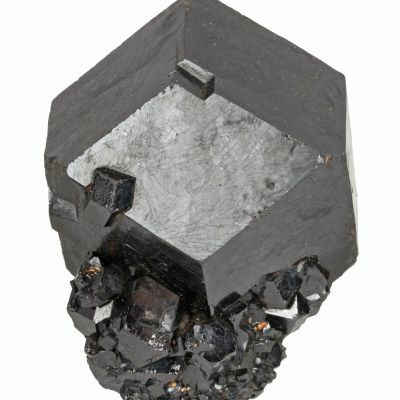 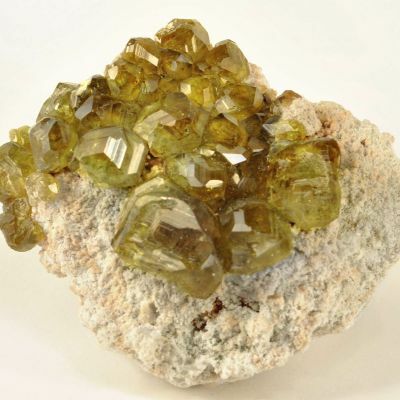 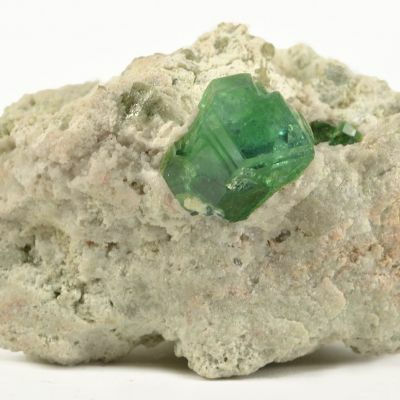 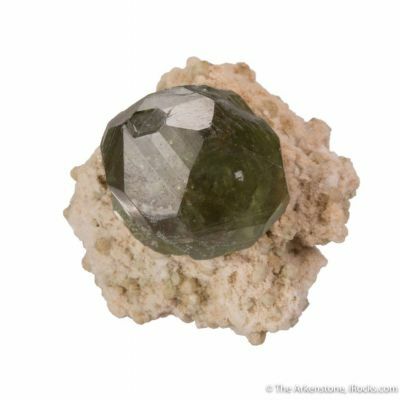 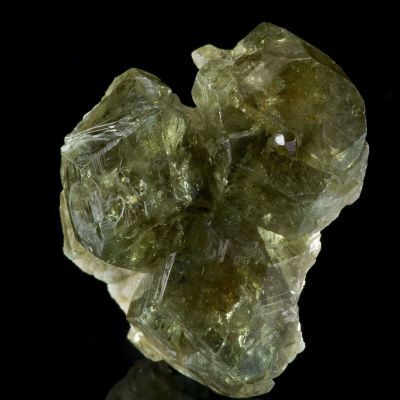 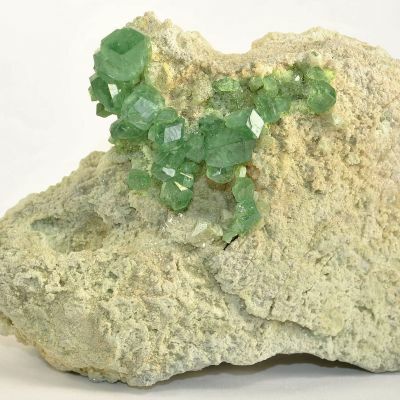 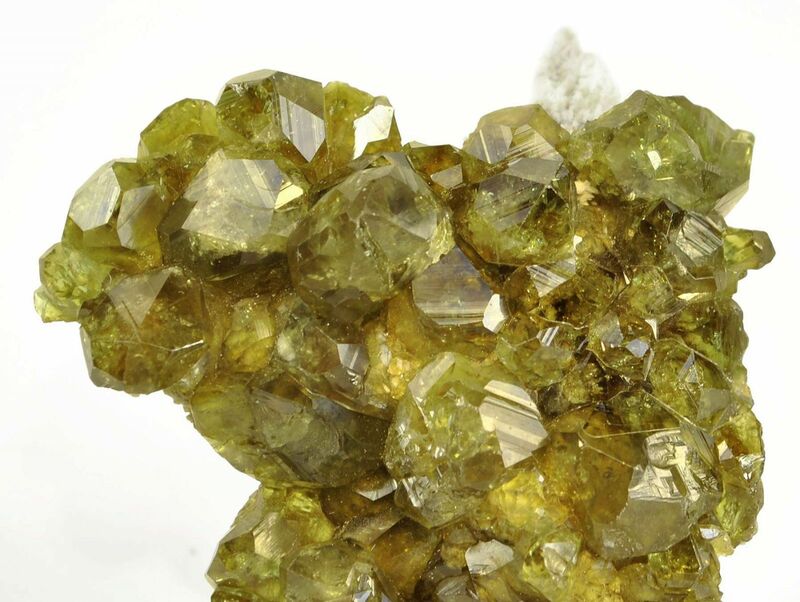 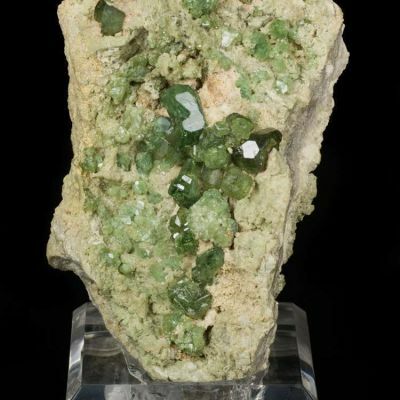 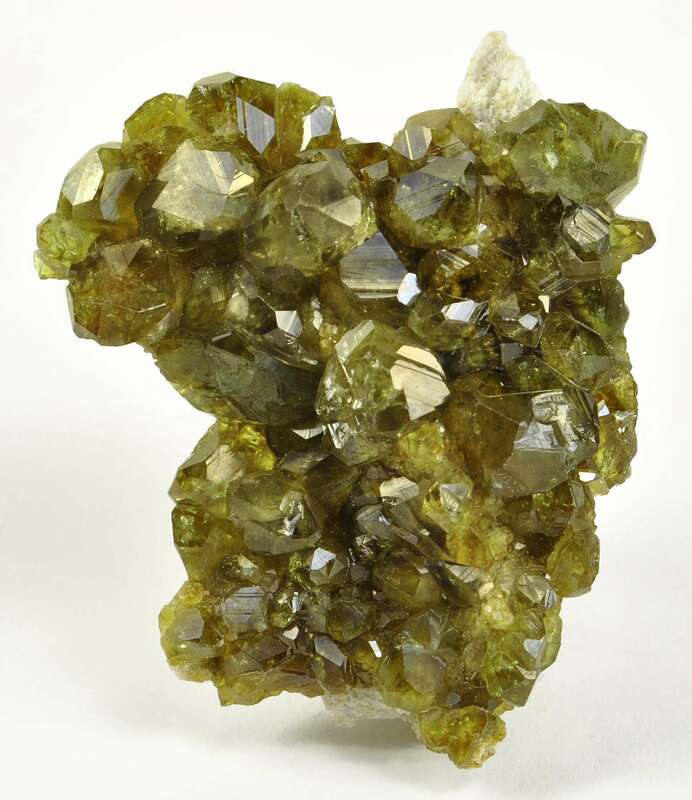 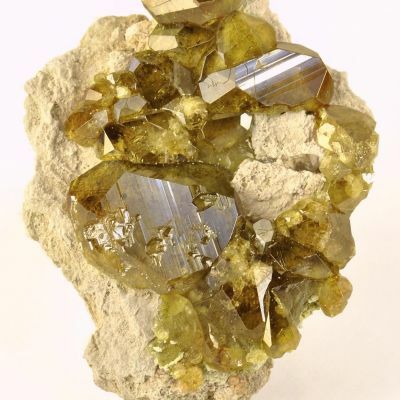 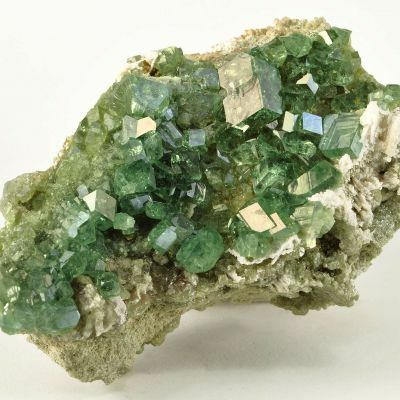 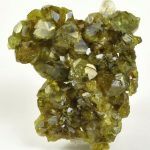 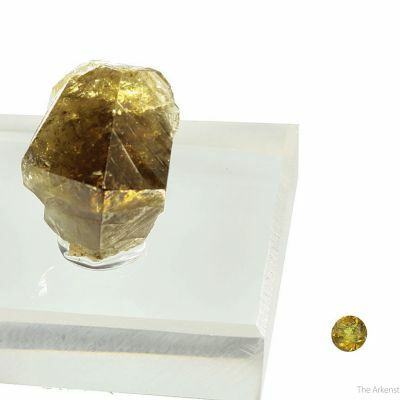 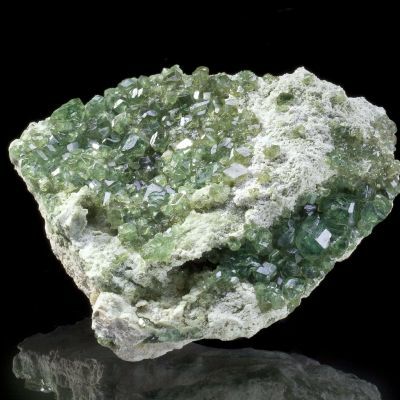 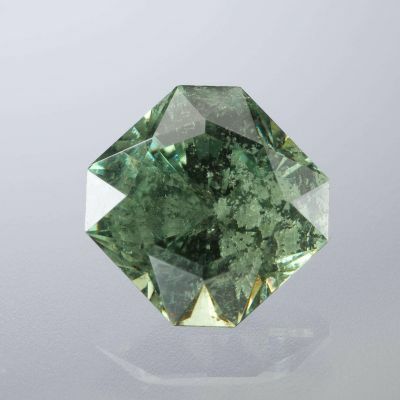 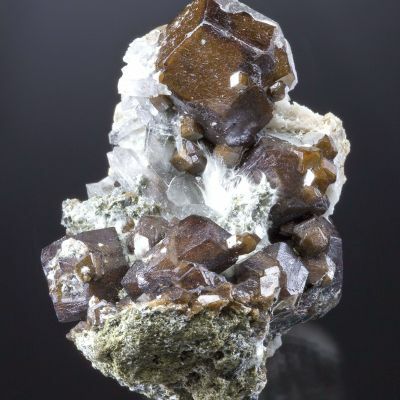 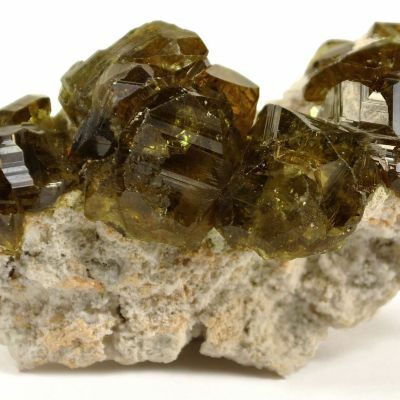 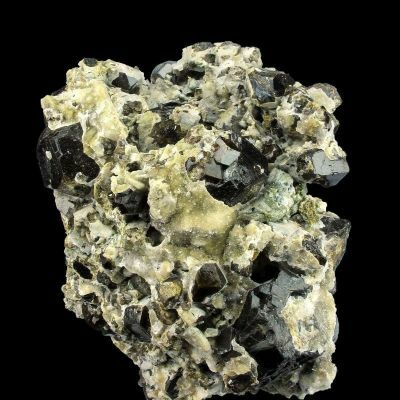 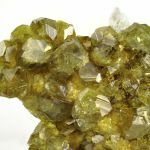 Sitting on contrasting, massive garnet matrix is a drapery of interconnected glassy and gemmy, olive-green demantoid crystals to 1 cm across. 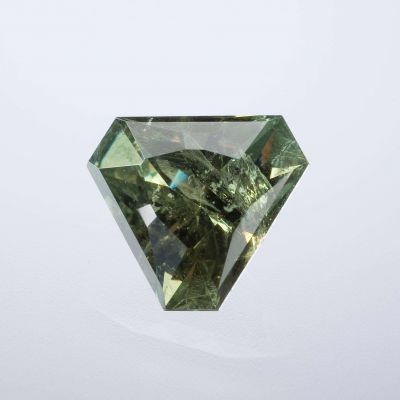 They have superb glassy luster! 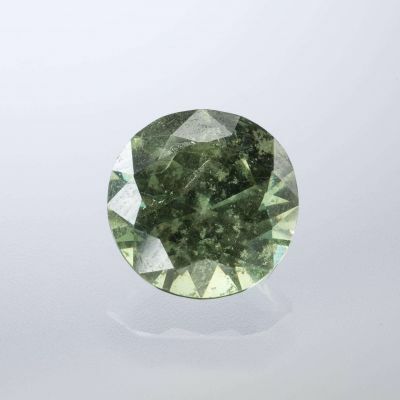 The large display face is very rich, and pristine except for one small ding in the middle, on a large crystal's side face. 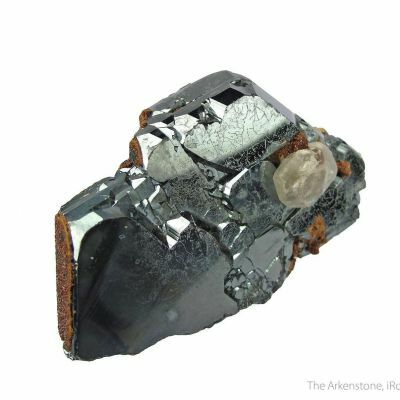 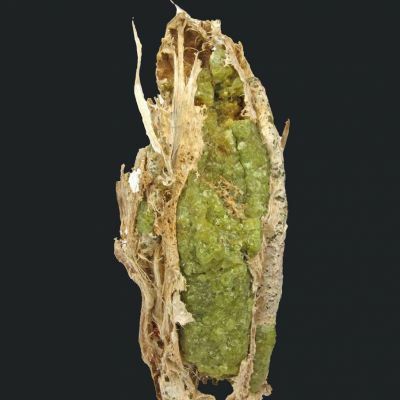 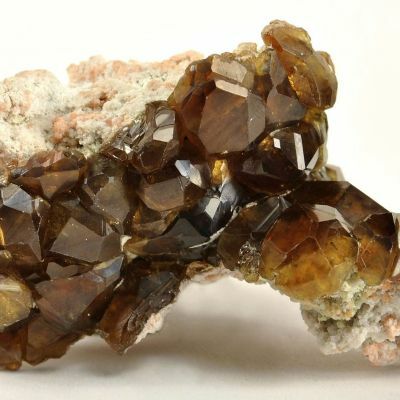 Several crystals exhibit clear evidence of hopper growth, rarely seen in the garnet family.